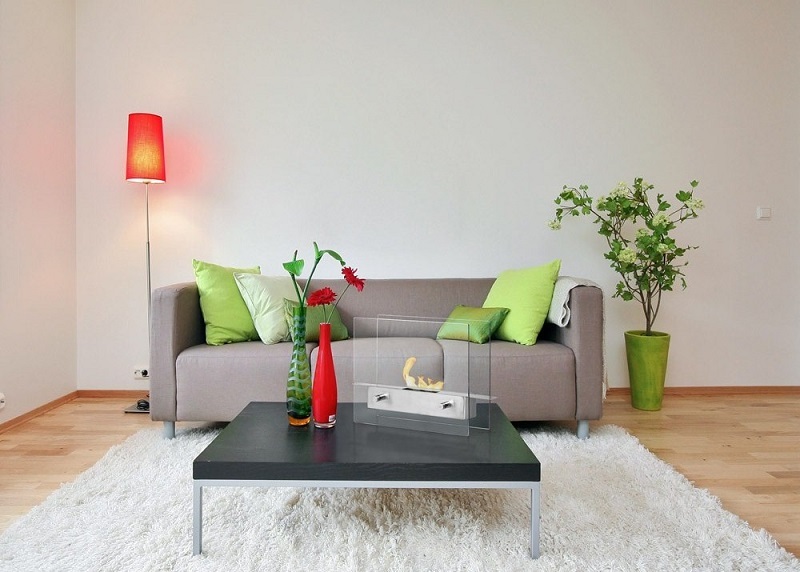 Enjoy being able to have a sleek and modern fireplace heating up your home without having it take up too much space. You can achieve just that with this brand new fireplace from the Ignis Line. 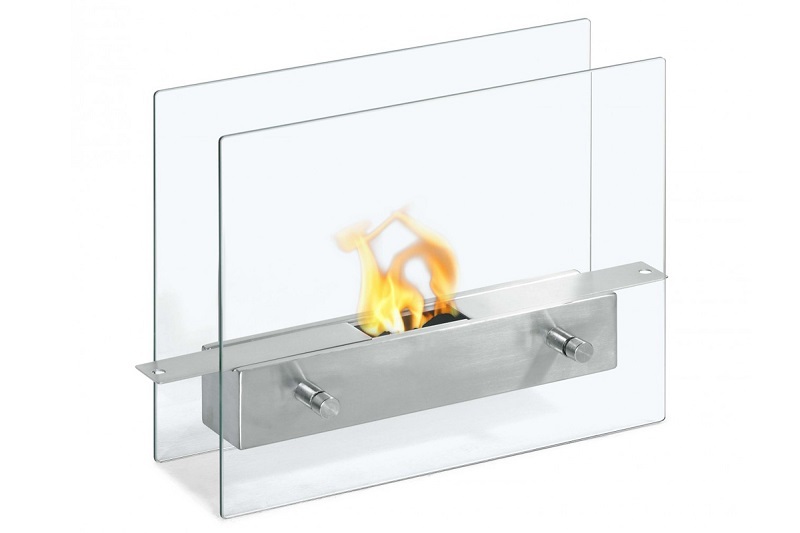 The Tab Tabletop Ventless Ethanol Fireplace will most certainly fit the bill. 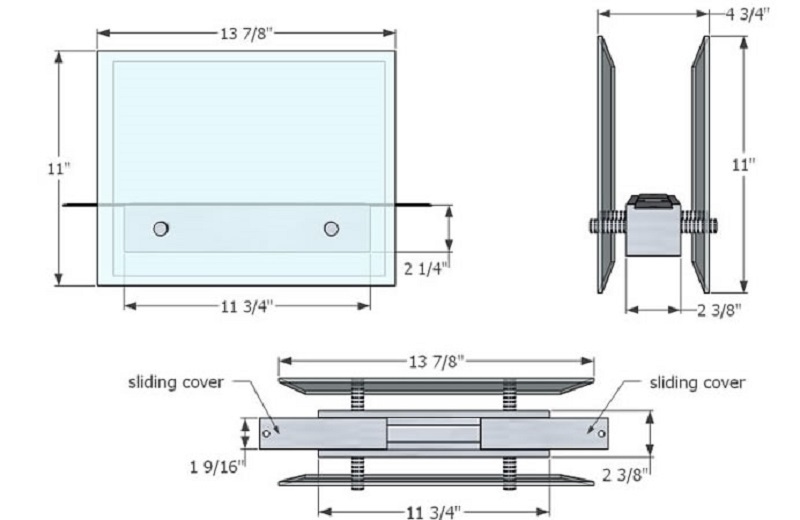 With this open-flame table top design, it is truly one of a kind. You can now have all the benefits of a larger heater but in a very small well engineered and designed frame. It also uses no electricity or gas. Simply fill it with eco-friendly ethanol and it can burn up to 2,000 BTUs for an estimated burn time of 2 hours. Includes a burner insert and damper tool. Does not require assembly.